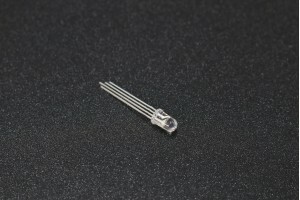 The K2010 4N35 series consist of an infrared emitting diode, optically coupled to a phototransistor detector. This is an RF data modem working at 2.4 GHz frequency in the half-duplex mode with automatic switchi.. This DM9 female solder-type PCB Mount Right-Angle 9 Pin Serial Connector is designed to be eas..